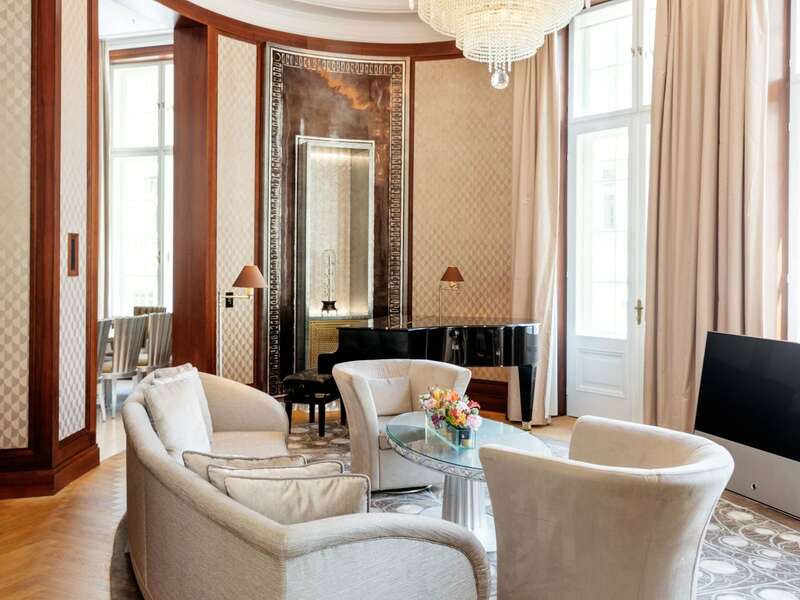 The Park Hyatt Vienna reflects an unparalleled elegance, ensuring a sophisticated and enriching experience for business and leisure travelers alike. 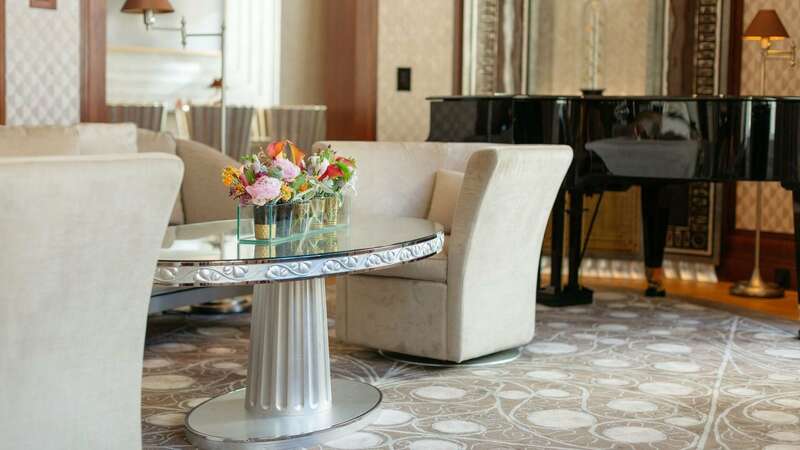 Combining an exquisite interior with high-quality products and outstanding service, guests discover rare and intimate experiences tailored to meet any individual preferences. 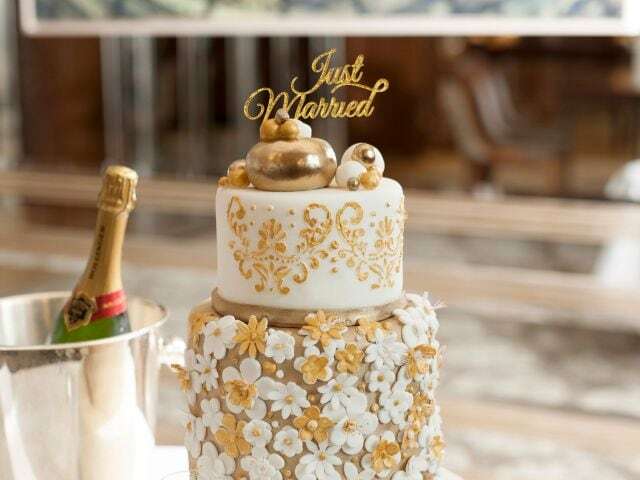 Let yourself be enchanted by the charm of the building and enjoy your great day, individually tailored. 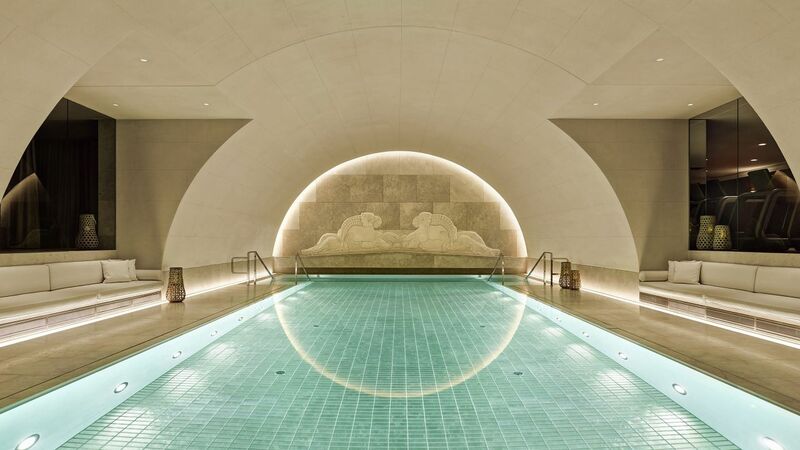 Explore the Arany Spa, located in a former bank vault in the city of Vienna at Park Hyatt Vienna. 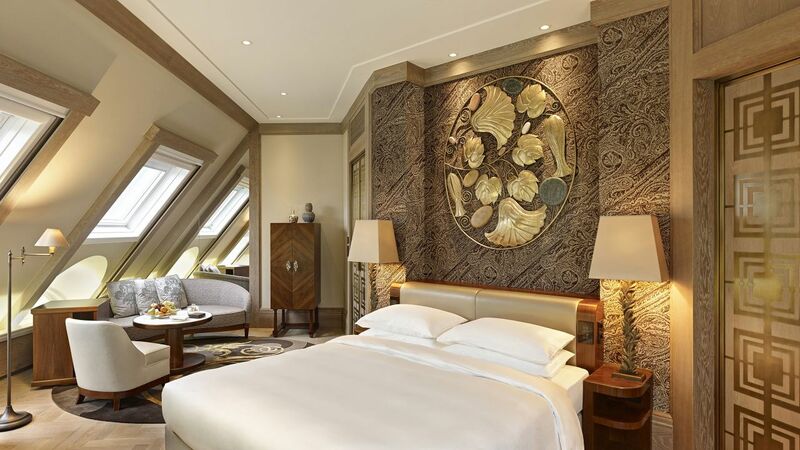 The unique atmosphere offers extraordinary decor and treatments that incorporate high quality products. 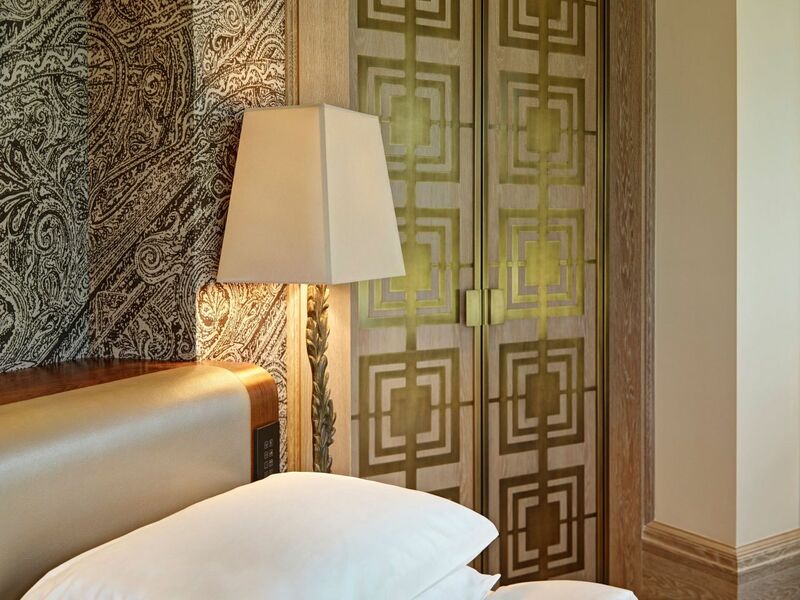 Presenting exquisite décor, unique contemporary design and a sophisticated Viennese atmosphere, our luxurious 143 guestrooms, including 41 suites, make you feel home away from home. 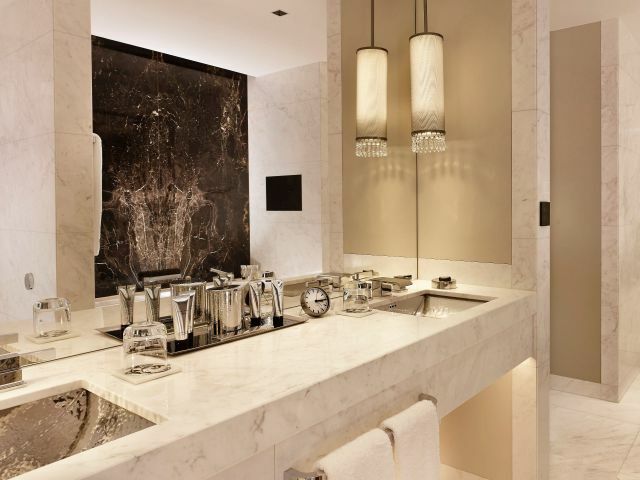 Exclusive amenities designed by Blaise Mautin. 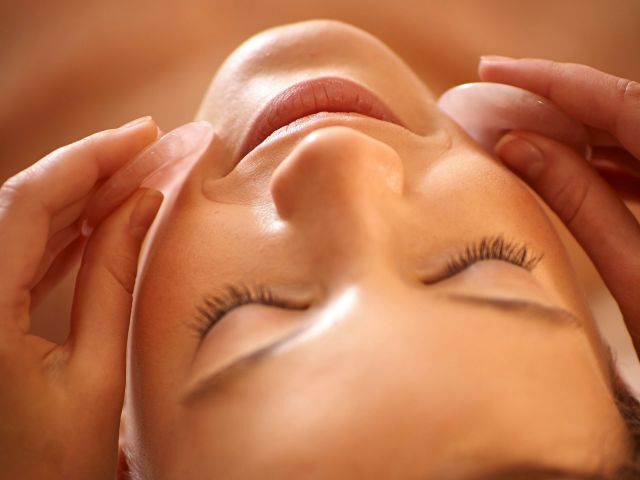 At our Arany Spa, you will discover the ultimate luxury wellbeing experience. Indulge in the 15-meter indoor swimming pool or relax in the wet area including a sauna, steam bath, sanarium and vitality shower. 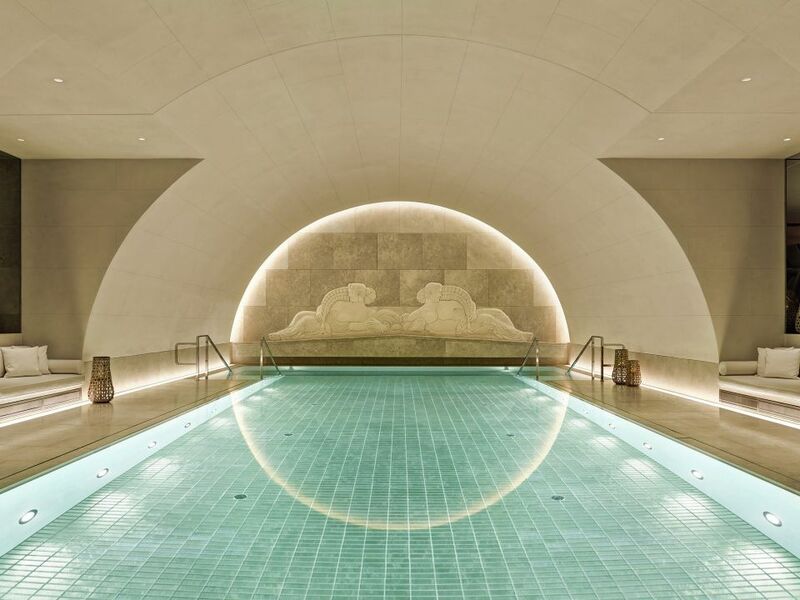 Arany Spa features six spacious treatment rooms including one couples treatment room, each designed for relaxing and unwinding with the various massages, cosmetic and beauty treatments on offer. 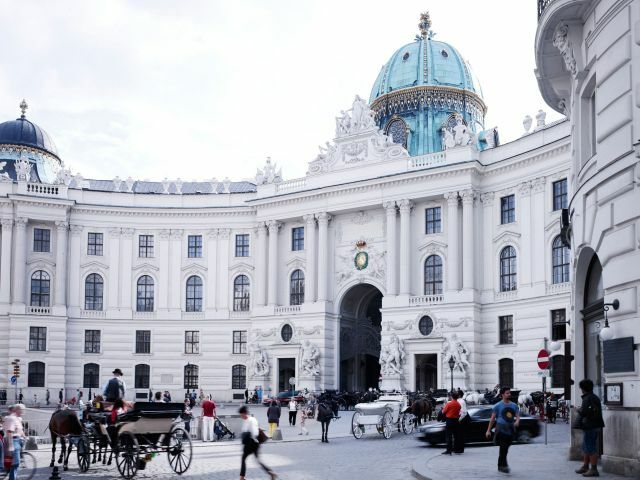 Designed to accommodate the modern business traveler’s every necessity, the Park Hyatt Vienna Business Center offers 24-hour service, with workstations equipped with the latest software and Internet connectivity, along with full secretarial support. For your convenience, the Business Centre is located on the ground floor, adjacent to the Front Desk. Please refer to our Front Desk associates for accessing the Business Center. 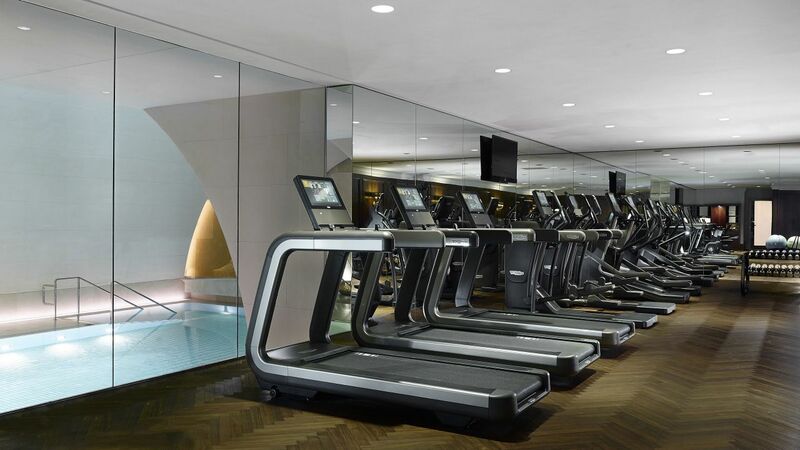 Take advantage of the extensive fitness center, hosting advanced technology from Technogym. Our specially skilled personal trainers will take care of you and your body. Accomplish personal well-being through cardio- and weight training to feel fit and strengthened. All training sessions are tailored to your requirements and can be aligned to your wants and needs, as well as the time available for the workout. Some of our most important guests are also the smallest. Our V.I.B. Program makes sure our junior guests are just as pampered as the grown-ups. The fun includes a present waiting in their room, child-friendly amenities and a baby cot if required. Toys, a temperature tester and plenty of bubbles – everything you need for bath time fun. When it’s time to say goodnight, your little one can enjoy a good night sleep in a special arranged kids bed. 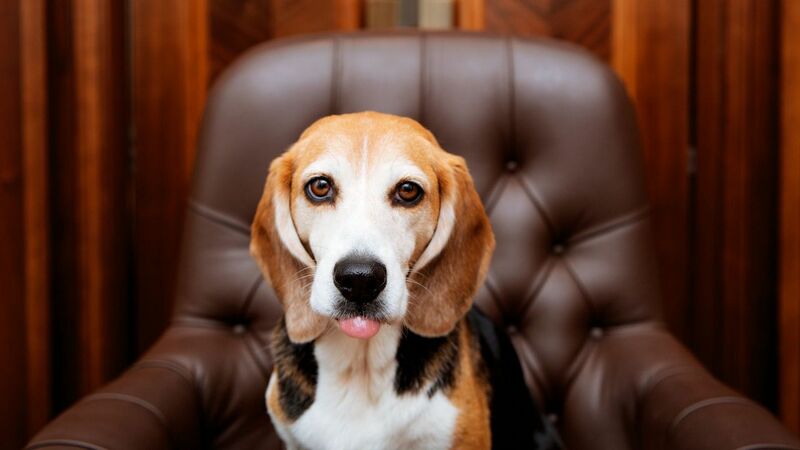 Your pet is more than welcome at Park Hyatt Vienna. For guests travelling with a dog, we offer a very important dog service. By supporting you in spending some quality time with your best friend, we will place a nice dog bed, water and a food bowl as well as a little welcome amenity in your room. 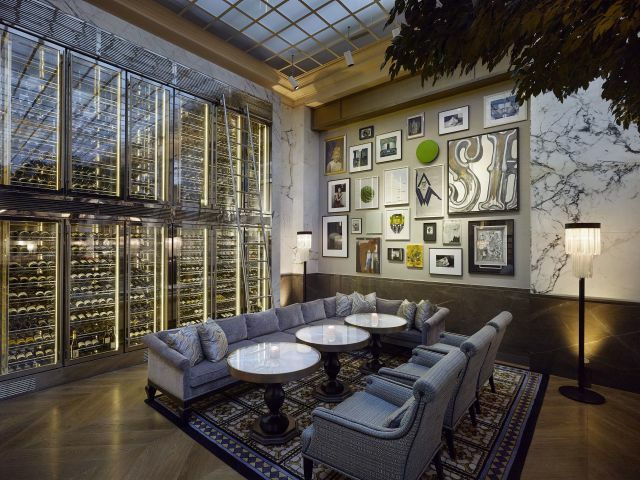 Our concierge team has a city map ready for you with some suggestions for nice walks. Should you not have time to go on your own, a dog sitter service can be organized upon request. For further questions regarding dog salons, food and other luxury items, or if your dog needs to follow a specific diet, please feel free to contact the front desk. Please be advised that dogs are not allowed at Arany Spa. A pet fee of €35 is added per night for the stay of the dog. 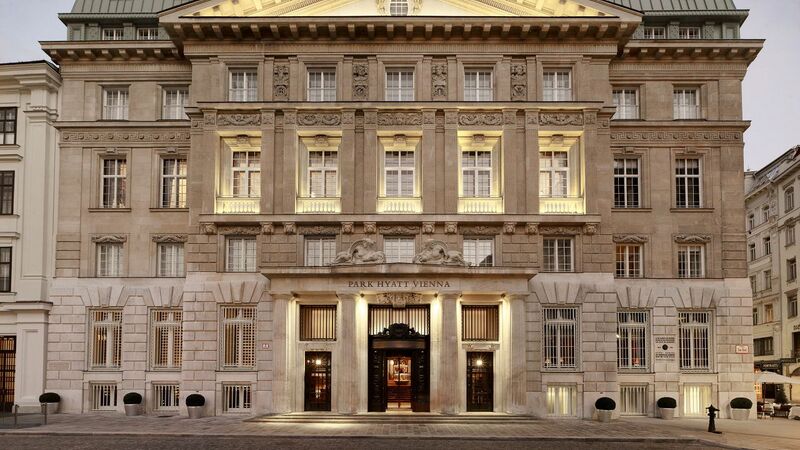 "The Park Hyatt in Vienna is a restored building, beautifully decorated and centrally located. The staff are warm and friendly and very welcoming. My room was enormous and one of the most beautiful places I've stayed, and very quiet. The food at the hotel is wonderful and the spa/gym is massive and equipment and service all excellent. I would like to live here. 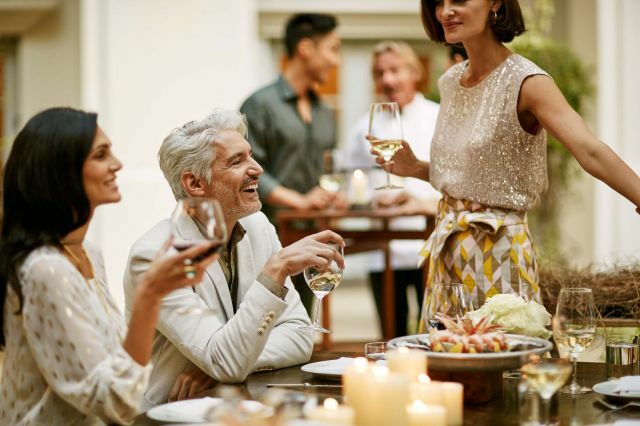 Our guests can enjoy rare and intimate experiences at the restaurant, bar and lounges of Park Hyatt Vienna, the city center luxurious retreat. 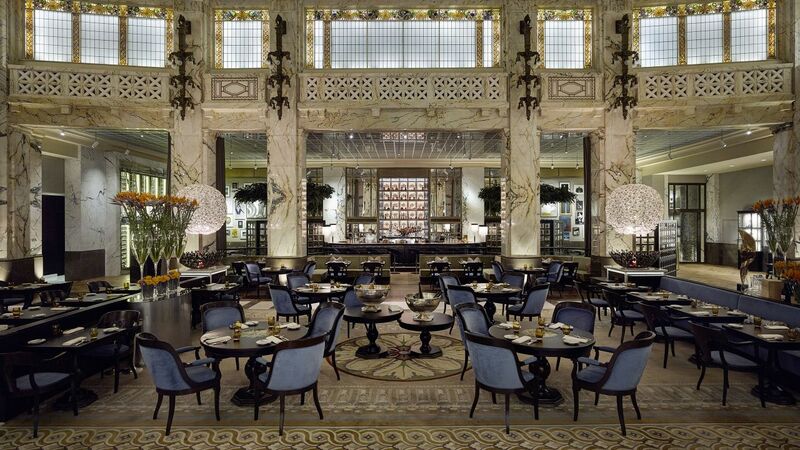 Enjoy finest brasserie classics and cocktails from around the world at The Bank Brasserie & Bar, an authentic space to enjoy whisky and cigars in the Living Room or the perfect place for an afternoon tea or a quiet drink before dinner at the Lounge. 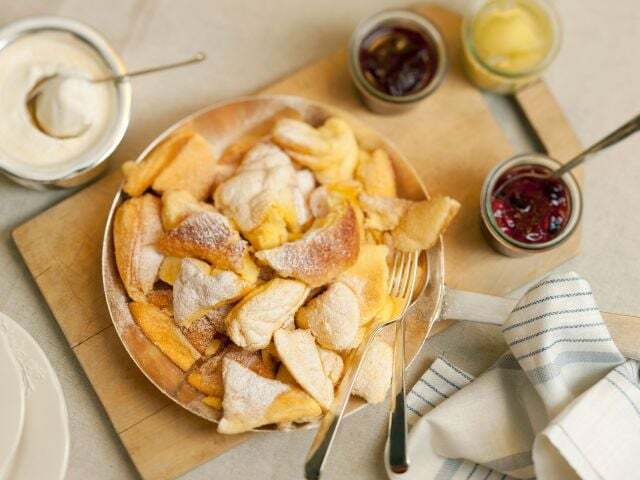 In addition, guests can have the pleasure of homemade cakes and coffee specialties at Café Am Hof. 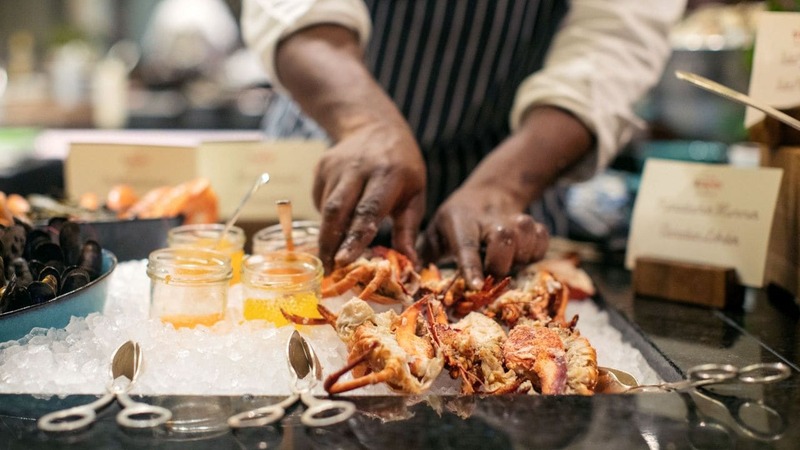 During the summer months, the Park Hyatt Vienna outside terrace offers an additional possibility to enjoy authentic cuisine. 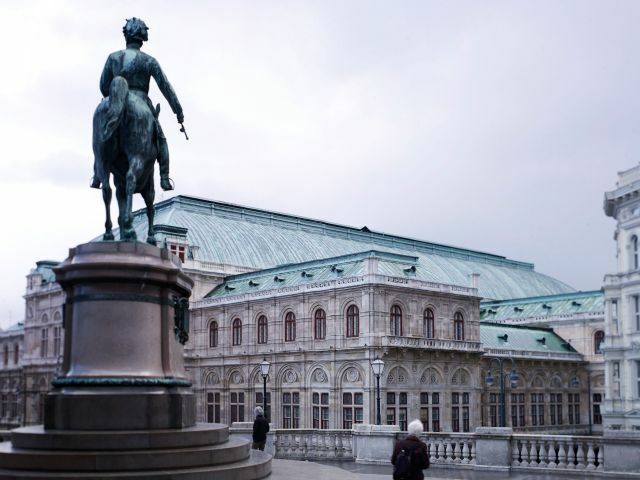 What else is happening at Park Hyatt Vienna?